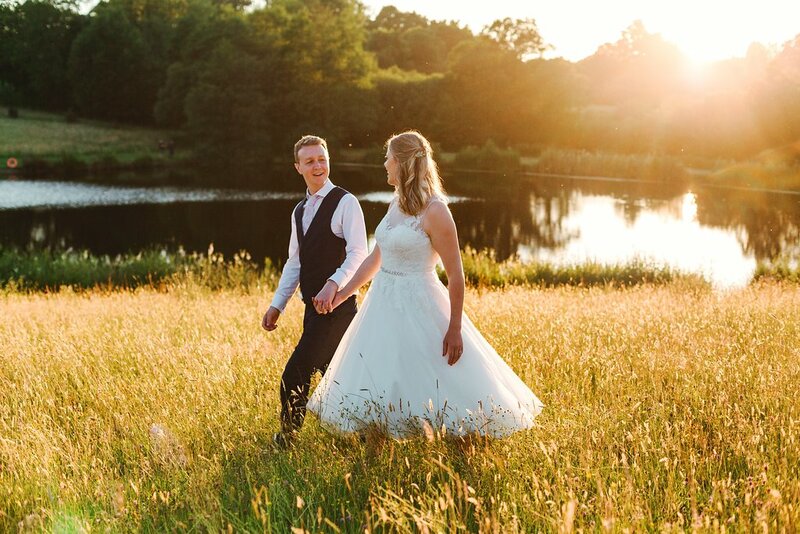 When it comes to the logistics and timing of a wedding day, there are so many ways to set-up the running order so that it flows smoothly, and quite often, this can be the trickiest part of the planning to nail. 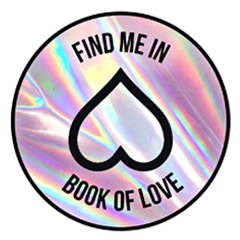 There isn’t a standard textbook or one size fits all though unfortunately, as every wedding (and every couple) is different… And often your timeline will be dictated somewhat by your venue(s), too. 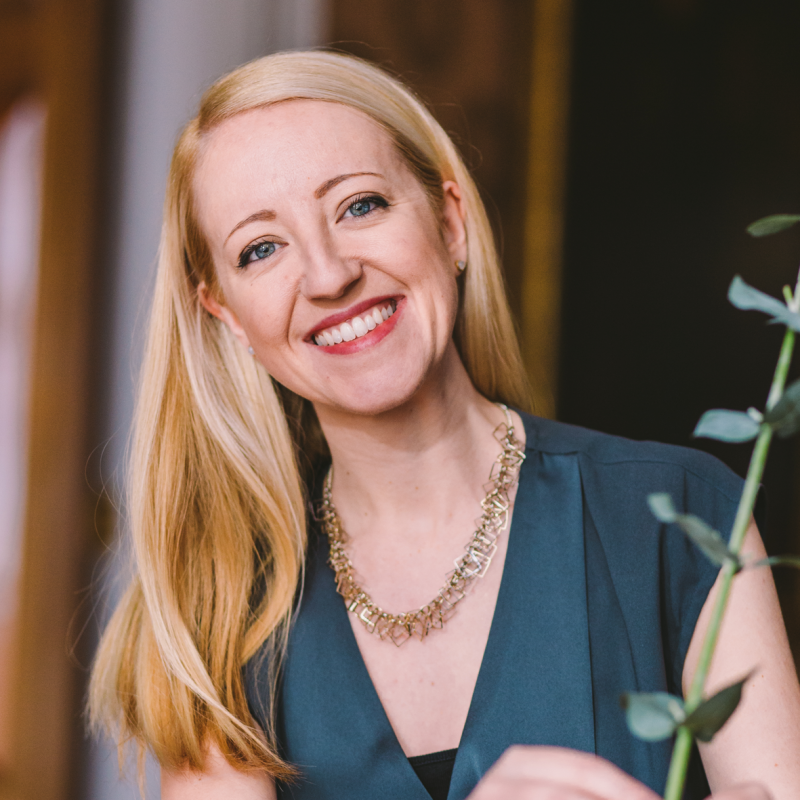 There are, however, some general planning rules and handy snippets of advice that I like to give my brides to help support and guide them through the process. Here’s a few tips to steer you in the right direction to ensure you don’t miss a trick when planning your very own wedding schedule. Tailor it and tweak it as you wish – there are no rules, per say! 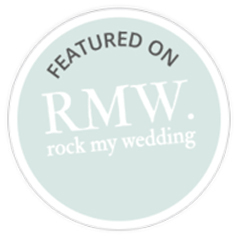 TIP: Make sure to incorporate any readings, singing and poems on top of your ceremony time. You don’t want anything to feel rushed on the day! Should we have post-ceremony drinks? Straight after the ceremony is usually when the majority of posed/couple portraits are taken. 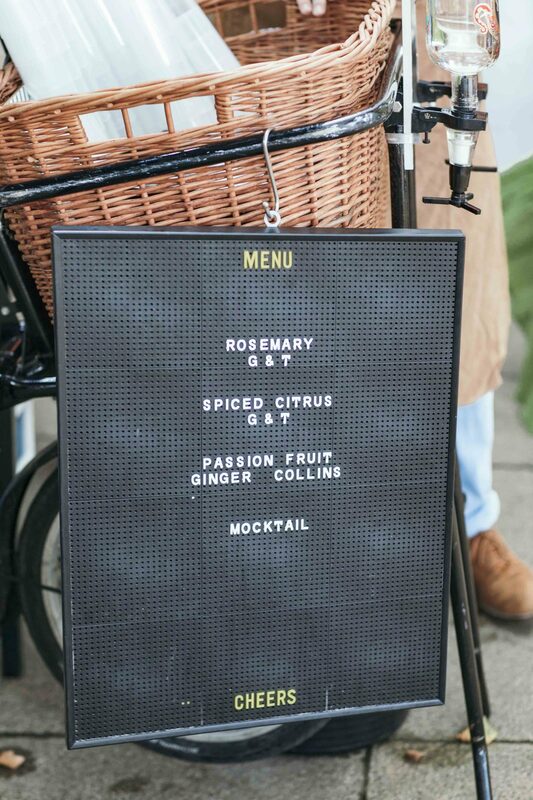 It’s also a time for guests to mingle and unwind and really get into the spirit of your day – so providing your guests with something to drink is a nice way to welcome them to your day (also known as ‘welcome drinks’) and give them something to do while you’re off getting some pics. 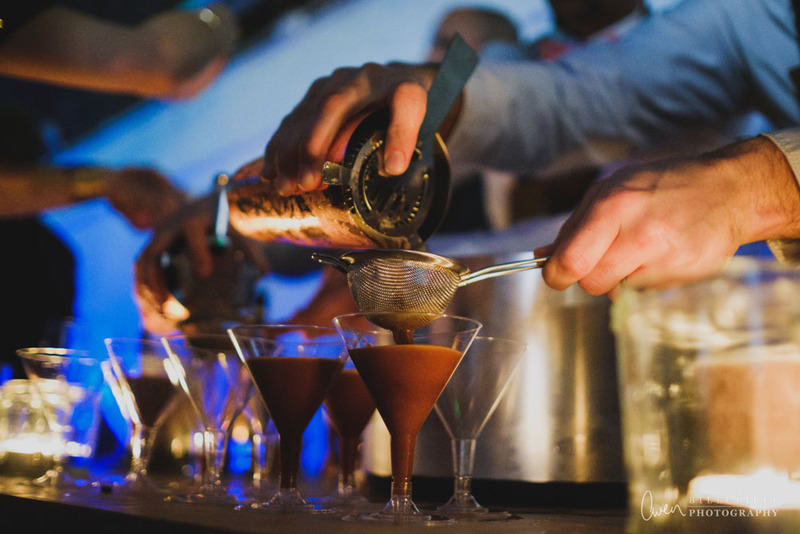 So, this is the perfect time to get the tipples flowing. Prosecco is super popular and elegant for this, meanwhile gin stations are super trendy at the moment. It’s also nice to have some nibbles or canapes during this time, budget and package dependent. 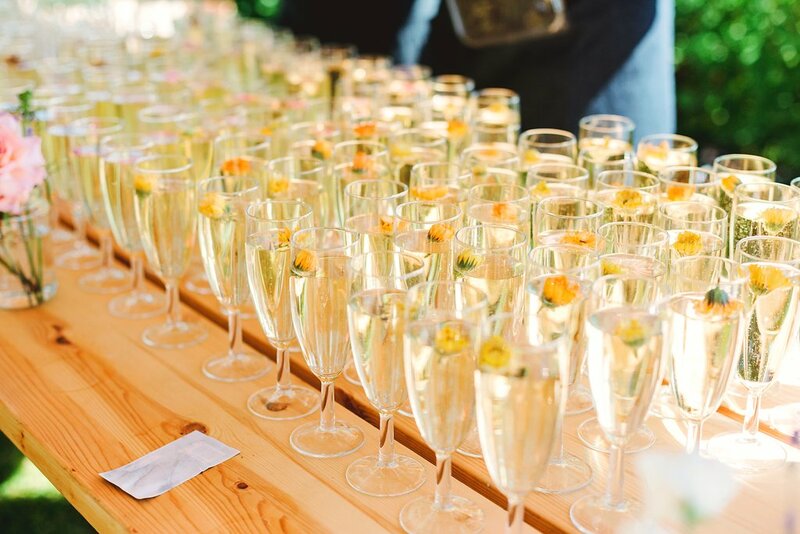 How long should post-ceremony drinks last? and another 30 or so minutes to have a drink and say hello to everyone! TIP: Ask your photographer for advice based on the shots you would like and work together to schedule a photo shoot plan! The general rule of thumb is to leave 2 hours for a 2-course wedding breakfast. 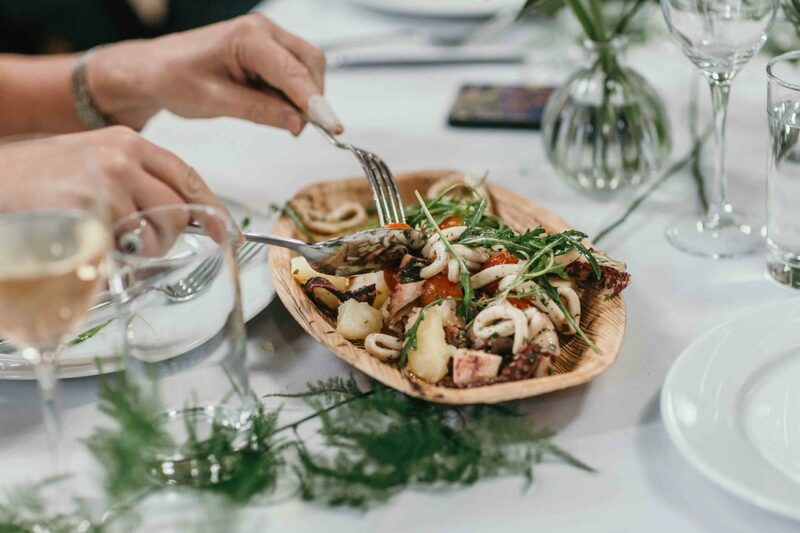 Your caterers will be able to advise on this with a little more clarity depending on their experience, your venue, and what your food choices are. You will also need to think about the number of guests being served and the style of cooking involved. Don’t forget the veggies, vegans and gluten-frees! The time it takes for speeches needs to be allocated on top of the 2-hour dinner slot, and the time it takes all depends on how many speakers you are having and how long you think they will take. The trend at the moment is to hold speeches in between each course, but FYI, caterers really don’t like this! (Because more often than not, they run over, and throw the kitchen timings off!) It’s always a good idea to consult your caterers if you plan on doing this so that they can put the necessary plan in place to make sure food is on time, piping hot, and perfect! Traditionally, speeches used to be at the end of the meal, but a more modern approach is to do them before you eat so that the speakers can then relax and eat without worrying about their speech. I personally like the idea of having speeches as a separate form of ‘entertainment’, and they can even be done away from the dining room before or after your meal. If you are planning on holding a more relaxed and less traditional wedding, then this way of working the speeches could definitely work for you. Generally, speeches shouldn’t last more than 30 minutes in total, and they should be planned in advance so that the bar/caterers can ensure everyone has a drink. 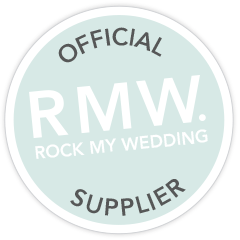 Suppliers (including me!) hate surprises, or surprise toasts, because it means we aren’t prepared to make it perfect for you! TIP: Give your speakers a guide to how long they have so that they don’t end up being too long. 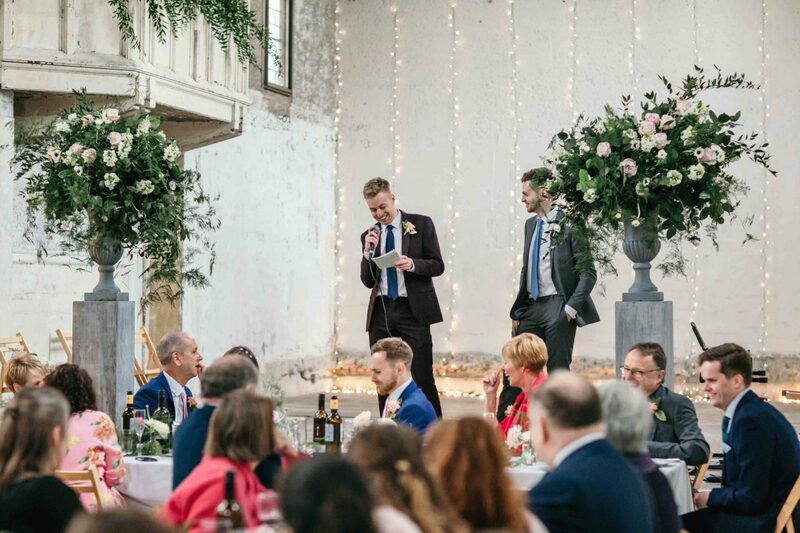 Speeches is the part that runs over the allocated timing at 80% of my weddings for this reason – even though I always mention it to my couples. It sometimes doesn’t even occur to some FOB’s/best men that there is a time limit, so it’s worth mentioning! 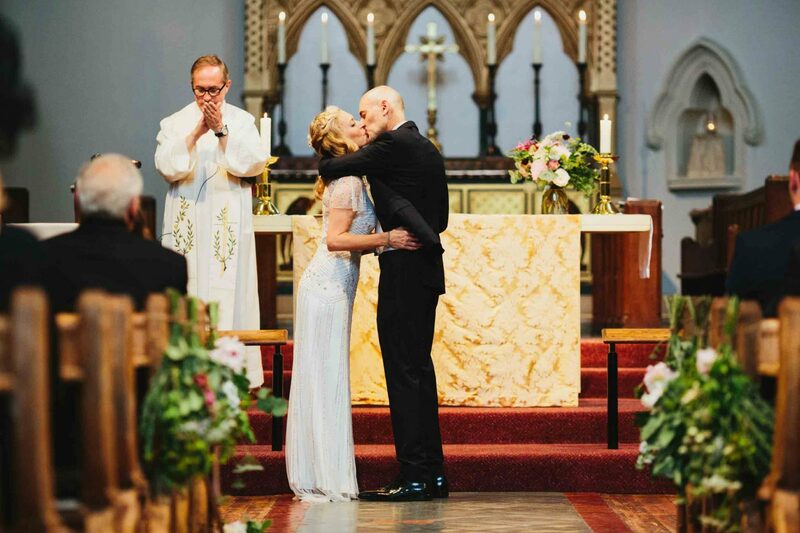 Remember, guests love a wedding speech, but not if they drag on for ages! The evening ‘do’ is super flexible when it comes to number of guests and timing. One thing to certainly factor in however, is a gap between the end of your meal and the arrival of your evening guests. This will account for timings that have over-run throughout the day and give you a chance to freshen up, have a drink, pop to the ladies and have more photos taken before your next wave of guests appear! Time permitting, it’s best to leave around 30 minutes (at least) between the end of the daytime celebrations and the start of the evening party. Some of my couples have used this ‘in between’ time for a cocktail hour, which works wonderfully if your venue needs to turn the room or space around for dancing. TIP: Use this ‘gap’ to get what photographers like to call the ‘Golden Hour’ photos (weather permitting of course!). ‘Golden Hour’ is that lovely low, warm, soft light you get in the hour leading up to sunset. It’s a great time slot to snap friends having a giggle and capture dramatic sky line images, too. About 15-30 minutes after your evening guests are scheduled arrive, you can schedule in the cutting of the cake and follow this with the ‘First Dance’ which will then lead straight onto party time. 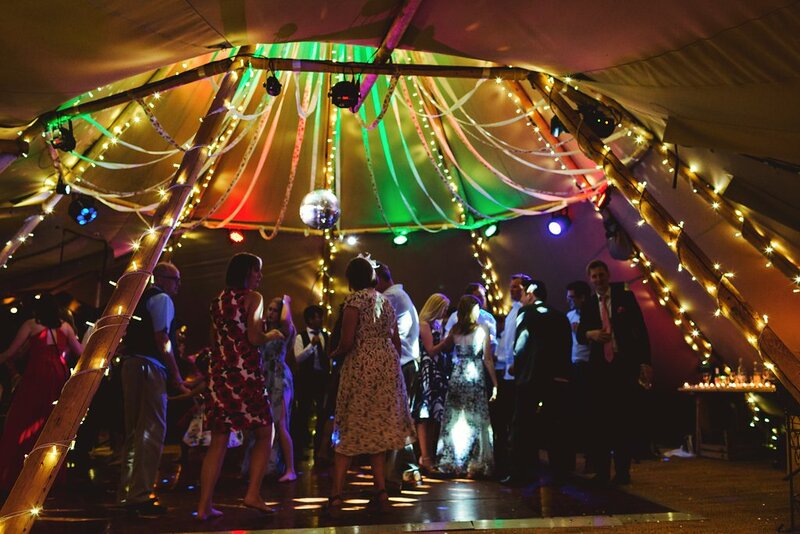 TIP: In my opinion, it’s best to do your first dance as the last ‘traditional element’ of your day so that there isn’t anything to hinder or break up the party when the vibe is in full swing. There’s nothing worse than stopping the party mid-flow (to cut the cake, for example), as it can often take a while to get it going again! 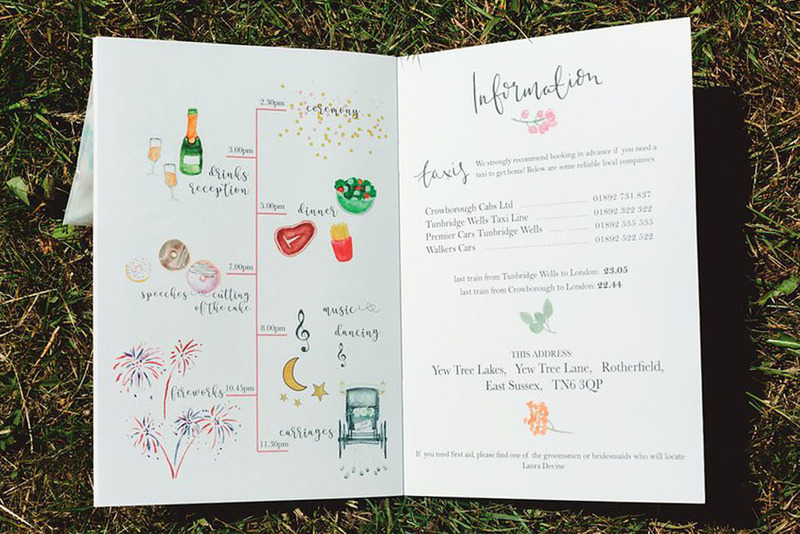 The best way to plan your timeline is to work forwards from your ceremony, thinking about all the elements of your day that are really important to you both, and get thinking around them. 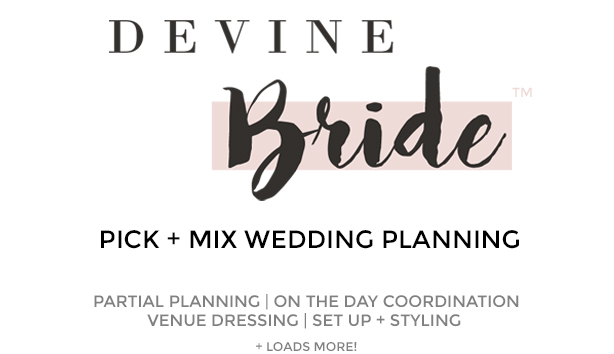 A wedding spreadsheet sounds daunting, but it really is a helpful place to store your logistics and planning, keep notes, and switch timings around to suit your day. Ask your friends how they did things and get them to tell you what worked and more importantly, what didn’t! This will give you a good steer on how to shape your day. Also remember to incorporate any transport time, including shuffling guests, if you have more than one venue. However, all that said… It’s your day, so do things YOUR way! 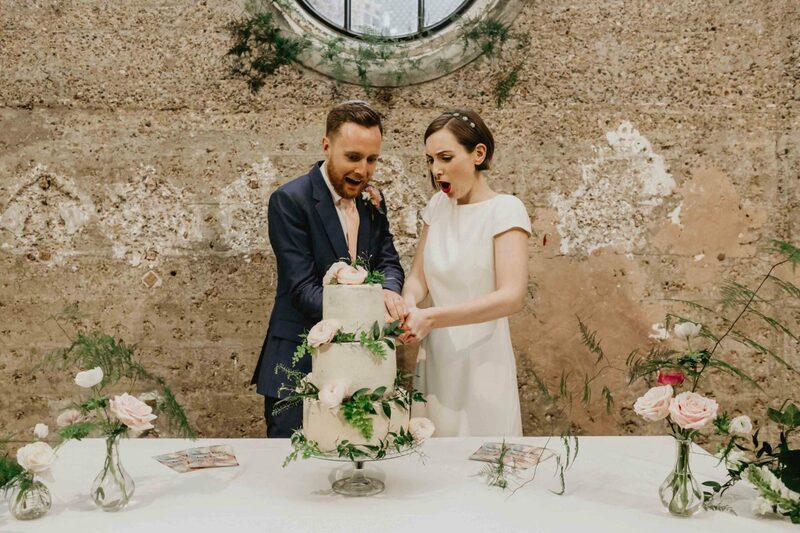 If you feel awkward about doing a ‘cutting the cake’, then don’t do it! It’s always good to leave a few buffers here and there, the last thing you want your day to be is rushed. Remember, your wedding day is all about you and your partner. Don’t feel pressured or overwhelmed to do things the way you think others expect or want you to (even your venue, but especially your MIL!!). It’s your day, do it your way, and in a way you feel relaxed and comfortable with. …and if you need any help, you know where I am! 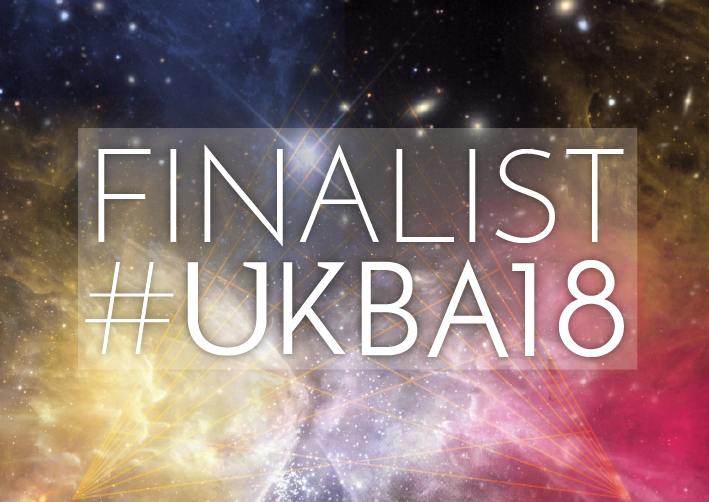 Previous Post Phoebe & Nick – A Tipi, Hot Air Balloon Basket, and a Donut Wall!